A Uruguay Immigration Services network which covers all of Uruguay. Includes law firms, notaries and tax advisors, who can help you with all aspects of Immigrating to Uruguay. Uruguay Natural TV Showcasing the Best of Uruguay. 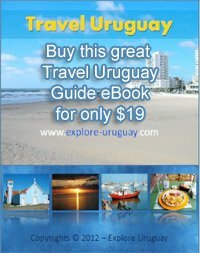 Uruguay Videos and information about Uruguay food, culture and tourist attractions from the Uruguayan people.